Verizon Wireless is one of the top CDMA mobile phone operators in US. They are currently offering many Android smartphones according to customers wish. 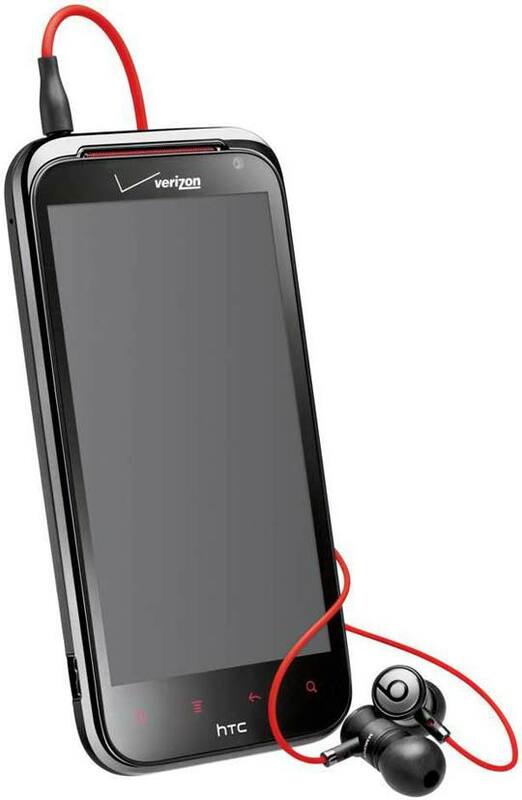 The Verizon Wireless lineup includes cell phones and smartphones from leading manufacturers such as Motorola, HTC, BlackBerry, LG, and Samsung. If you’re on the lookout for affordable phone plans that are budget-friendly, wireless phone devices featuring the very latest in multimedia capabilities as well as the exciting and constantly evolving world of Android apps, you will find everything in Verizon offer. In this post I will feature an impressive lineup of Verizon Wireless Android smartphones to meet the unique needs of a wide range of wireless consumers. This will surely help you to decide about next Android smartphone. With every smartphone information you can find an Amazon link where you will find the best price available there. 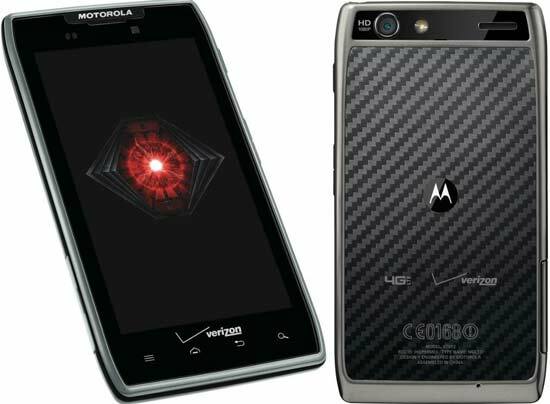 At just 8.99mm, the DROID RAZR MAXX by Motorola for Verizon is the longest-lasting smartphone on the block and still impossibly thin. Equipped with the same great features as the original DROID RAZR, the DROID RAZR MAXX features a larger 3300 mAh lithium-ion battery with up to 21 hours of talk time on a single charge. Reinforced with Corning Gorilla Glass and encased in laser-cut KEVLAR fiber--the strongest material in smartphones--the DROID RAZR MAXX is still one of the thinnest 4G LTE smartphones around. The Verizon Wireless 4G LTE Mobile Broadband network provides speeds up to 10 times faster than Verizon's 3G network. With 4G LTE, you'll enjoy simultaneous voice and data capabilities, allowing you to check e-mail, browse the web, download an app, and check directions on Google Maps while on a call. The DROID RAZR MAXX has an advanced artificial intelligence monitors your behavior and self–optimizes to keep you running at peak effectiveness. Deploy your favorite apps even faster. Switch into silent mode automatically to avoid detection. Streamline everyday tasks to get 25 percent more battery life per charge. Verizon Wireless is selling Motorola DROID RAZR MAXX 4G for $299 on a two year contract. But Amazon is offering the same phone only for $99. Moreover if you find a lower price on an eligible website for the same product with the same service plan within 14 days after they ship your device, you can notify Amazon and they will credit your original payment method for the difference. Do you remember Samsung Galaxy Nexus was the world's first smartphone running on Android 4.0 Ice Cream Sandwich. The 4G LTE enabled Galaxy Nexus by Samsung for Verizon brings a redesigned user interface with enhanced multitasking, notifications, full Web browsing experience, and more. You'll also enjoy innovative, next-gen features such as Face Unlock, which uses facial recognition to unlock the Galaxy Nexus. The Verizon Wireless 4G LTE Mobile Broadband network provides speeds up to 10 times faster than Verizon Wireless' 3G network. With 4G LTE, you'll enjoy simultaneous voice and data capabilities, allowing you to check e-mail, browse the web, download an app, and check directions on Google Maps while on a call. The new Android Beam feature allows you to quickly share Web pages, apps, and YouTube videos with friends by simply tapping compatible phones together. 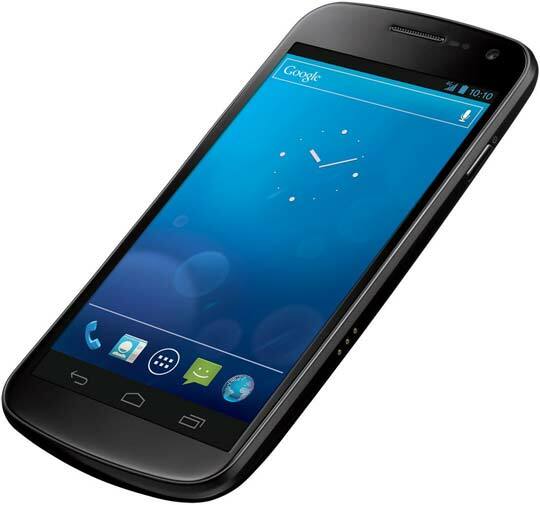 Verizon Wireless is selling Samsung Galaxy Nexus 4G for $149 on a two year contract. But Amazon is offering the same phone only for $0.01. Engineered with exclusive Beats Audio technology and powered by the Android 2.3 operating system, the HTC Rezound for Verizon Wireless delivers a powerful entertainment experience with unparalleled audio and multimedia capabilities. You'll experience true high-definition 4.3–inch screen HD 720p resolution. With Beats Audio integration, the Rezound allows you to hear music the way the artist intended with unique audio tuning by Beats that delivers thundering bass, soaring midrange and crisp highs. The Rezound also includes new lightweight Beats headphones, created exclusively to integrate with the Beats' audio profile on the device. Equipped with a 1.5 GHz dual-core processor, the Rezound offers a speedy mobile experience even for the most demanding media enthusiast. It's also outfitted with a front–facing 2-megapixel camera and rear facing 8-megapixel camera. It also have dual–LED flash and a 28mm lens for panoramic landscape shots. The rear camera can also capture video in Full HD 1080p resolution. The Verizon Wireless 4G LTE Mobile Broadband network provides speeds up to 10 times faster than Verizon Wireless' 3G network. Other features include Wireless-N Wi-Fi networking, access to the Verizon Wireless Mobile Hotspot capability Bluetooth 3.0 connectivity for hands-free devices and stereo music streaming, 16 GB of memory plus a pre-loaded 16 GB microSD card, and full HTML browser with support for Adobe Flash, and up to 6.75 hours of talk time. Verizon Wireless is selling 16GB HTC Rezound 4G for $199 on a two year contract. But Amazon is offering the same phone only for $99. Moreover if you find a lower price on an eligible website for the same product with the same service plan within 14 days after they ship your device, you can notify Amazon and they will credit your original payment method for the difference.